Bang Interiors | Hi there! 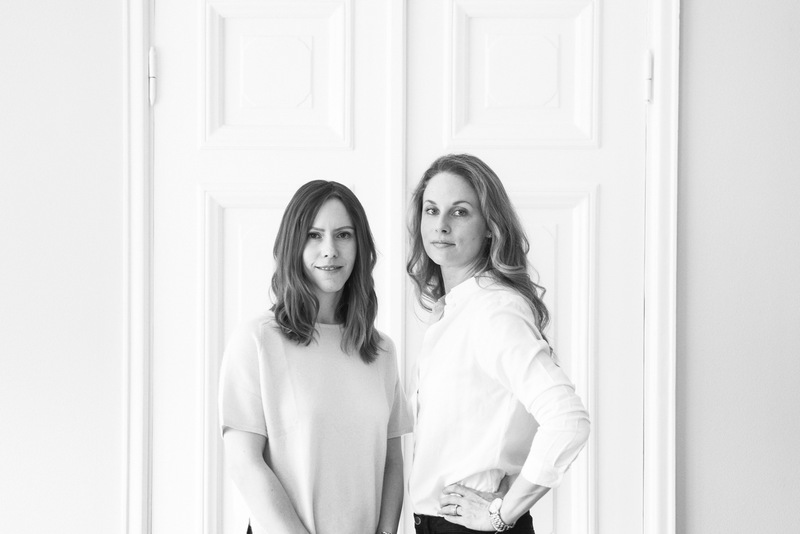 We are Bang Interiors Helsinki, an interior decorating office based in central Helsinki. We do everything from small scale interior design to renovation projects. This is our blog where we gather everything that inspires us. Our passion is interior design! We hope you’ll find our blog inspirational.